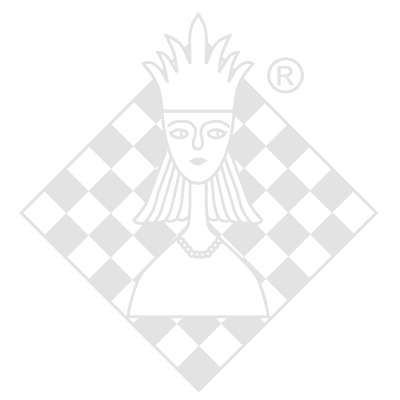 CD/DVD-box, ChessBase, 1. edition 2010. Flexible plans for Black and strong weapons against the majority of White's deviations from the main line are presented in an easy-to-understand manner. Most of the key ideas are illustrated with great examples from notable games between famous chess titans including Kasparov, Anand, Petrosian, Smyslov, and Kharlov. In this DVD, FM Lilov will teach you a plan for Black with a6, b5,Bb7, Nbd7 and c5, which is one of the best ways to meet White's Queen's Gambit. For those of you who like to experiment more in the opening, the FIDE Master has prepared a creative plan with Bg4. Video running time: 4 h 23 min. FM Valeri Lilov also known as Tiger Lilov is probably the one who once taught you chess and you still remember those little things that come to your mind when you most need them. Today, he is one of the most famous and quality online chess coaches that you will see on virtually all major chess websites on the internet. His balanced style of play and constant striving for improvement have both shaped his deep knowledge of chess theory, which he is about to demonstrate to you in his first high quality DVD for ChessBase.